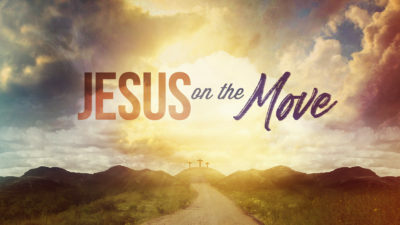 Join us in May for “Jesus on the Move”! 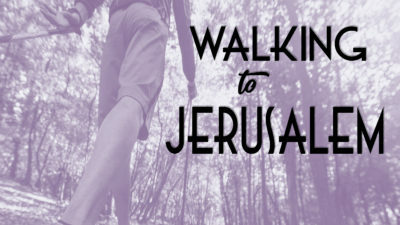 We have arrived in Jerusalem! Thank you to everyone who joined us on this journey! 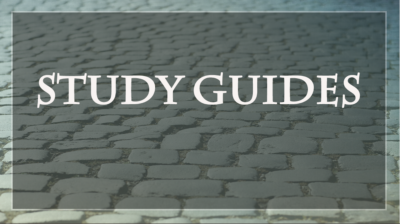 Weekly Study Guides provide additional information to accompany our Sunday sermon! 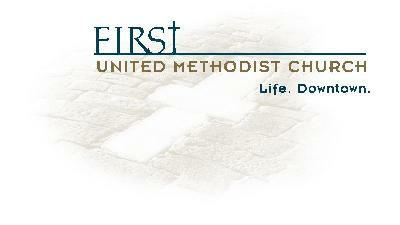 Welcome to First United Methodist Church in the heart of Wichita. 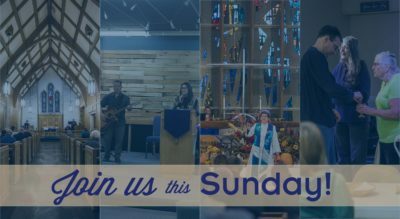 No matter what your age, background or experience with religion or the church, we welcome you here.